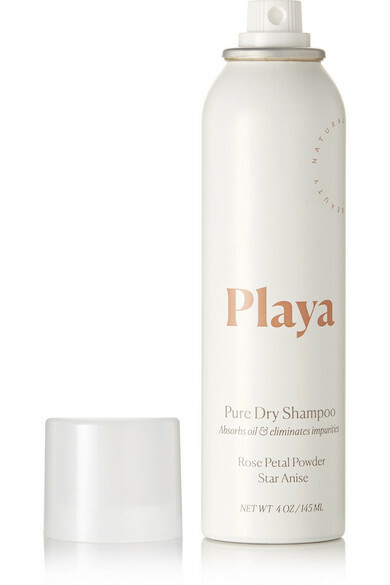 Playa Beauty's dry shampoo refreshes and cleanses strands without leaving behind flaky white residue. Blended with Rose Powder, this weightless formula absorbs excess oil at the scalp, while Star Anise Extract eliminates impurities. Keep it handy on mornings when you don't have time to wash your hair.